In a recent feature story by Pitchfork, Passion Pit’s lead singer Michael Angelakos revealed a lot about himself, his music and his demons as he divulged battles with mental health issues. It was a great article and interview, which I highly recommend to anyone interested in the band/the man behind the band. 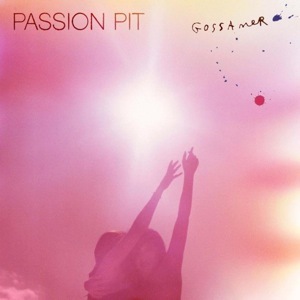 Passion Pit’s second album provides the same poppy, upbeat, dreamy sound that Manners graced us all with in 2009. It’s a great production of electronic music, but moreso, an in-depth look at the troubled mind of a talented musician. Find the newly released video for “Constant Conversations” below.